Look interesting? Hang on, make sure you check all the prerequisite before you jump the gun. Read on after the break to find out what are the prerequisite. Make sure your smart phone is on Pioneer's supported / compatible list. 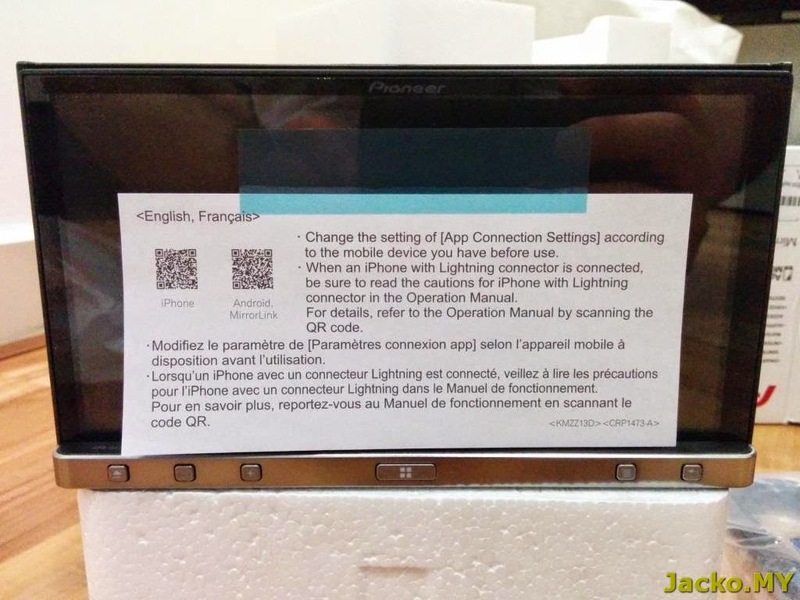 Make sure your smart phone can output screen to TV via HDMI with necessary HDMI or MHL adapter. Make sure your phone can run official AppRadio app. Read elsewhere if you are iPhone user, continue reading if you're Android user. 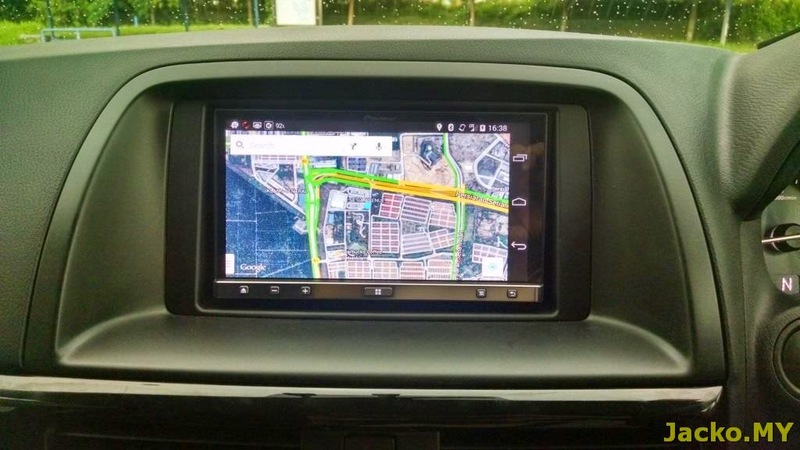 In addition, the rest of this post will be focused on AppRadio 3 but I believe most info is likely relevant if you plan to install other Pioneer's head units that come with AppRadio mode such as AVH-X8650BT. Congratulations if you have a proper adapter and successfully casted your phone screen to TV via HDMI. You're ready to jump onto AppRadio bandwagon, as minimally you can run official AppRadio app (link above) on your phone with all the official supported apps. Your phone has no problem running AppRadio Unchained (ARU). You must uninstall the official AppRadio before install ARU. Optional but it's ideal if your phone has no problem running SecondScreen app or Screen Standby app. I am excited to have you in the club if you fulfilled all the requirements above. Congratulations again! Now let's build up the shopping list!! See photos at the end of the post. 1 x AppRadio 3 (of course! duh!) ~USD350. Or 1 x AppRadio 4. It was announced on the day I installed the AppRadio 3 but I think I prefer AppRadio 3 with 7" display. 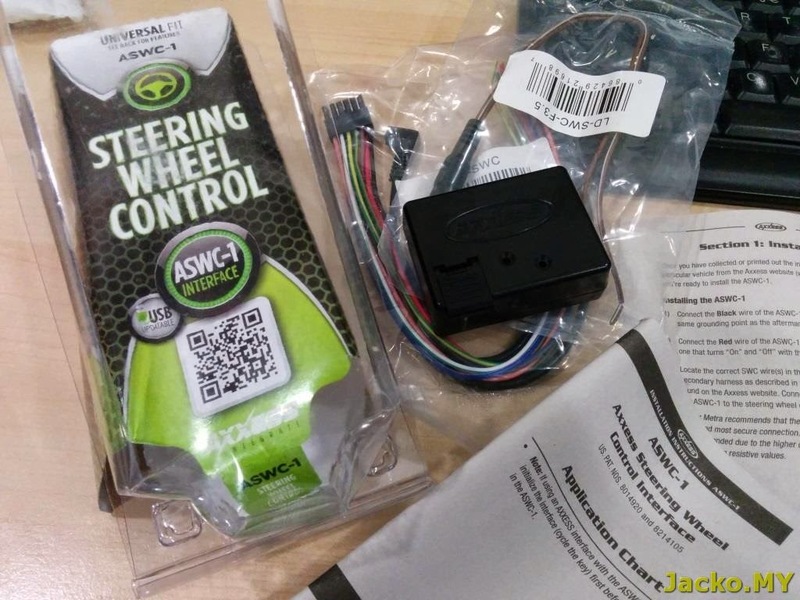 1 x Axxess ASWC-1 Steering Wheel Control interface ~USD50. This enables you to retain the steering wheel control. 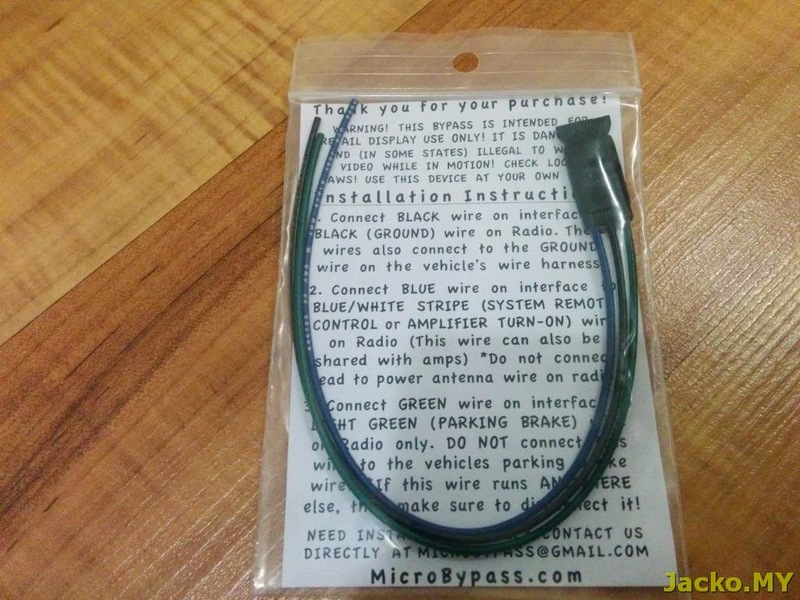 1 x Micro Bypass Parking Brake Bypass ~USD15. This is a must to allow watching videos when the vehicle is on the move. Do take note that AppRadio 3 requires double bypass (2 times parking brake to be pulled) than the typical single bypass so you can't simply ground or loop the wire. 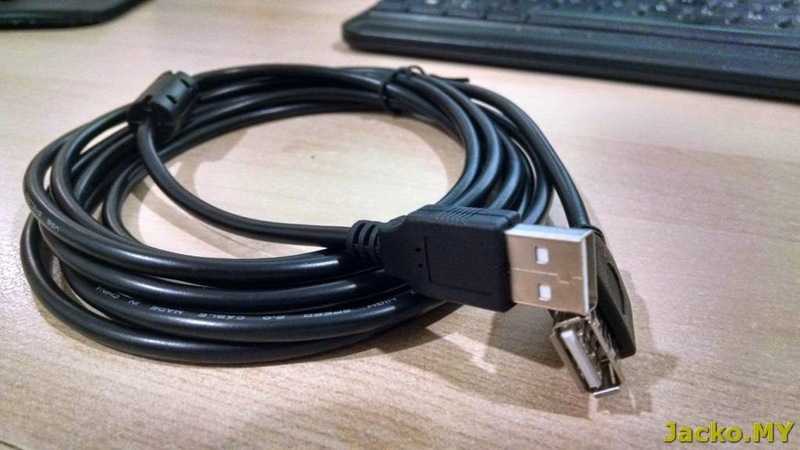 USB extension cable ~RM30. Get it from Low Yat or any IT shop. HDMI cable ~RM100. Slim profile cable is recommended due to space constraint on the rear of the head unit. 1 x SMAKN DC-DC 12V-6V converter ~USD13. This is to reuse the stock camera that operates on 6V. 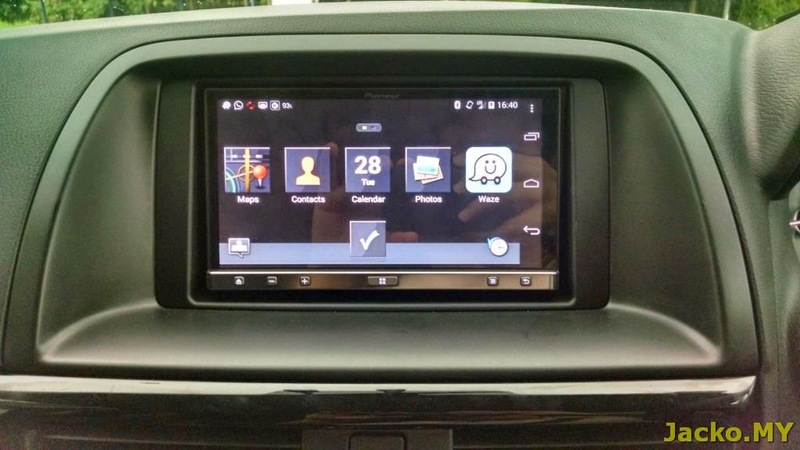 Most if not all aftermarket head units including AppRadio runs on 12V. 1 x MAZUSB cable ~USD13. This is to reuse the stock USB port in the center console box. 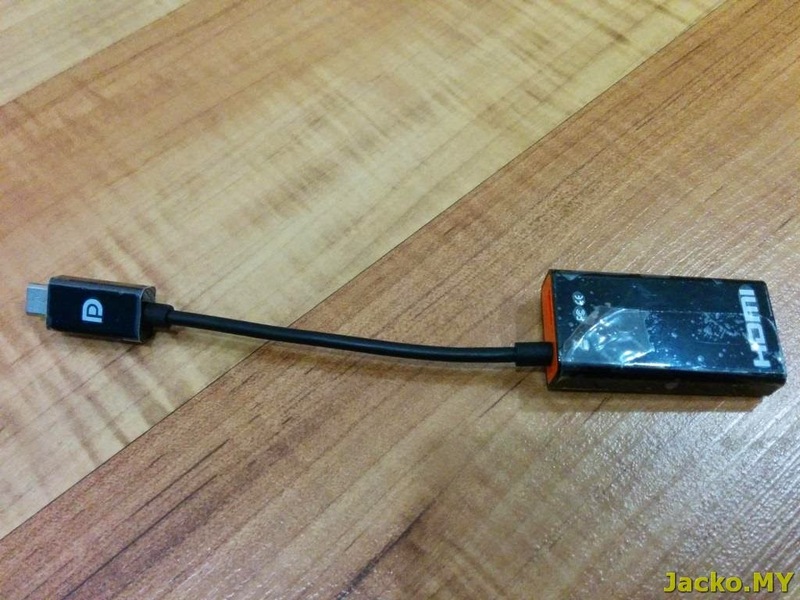 USB cable listed above is not needed if this cable works. I will update later whether both items above work. Prepare your phone with necessary apps (read above). Check and finalize to your desired settings for all the vehicle settings in the stock head unit such as the lighting, wiper etc. 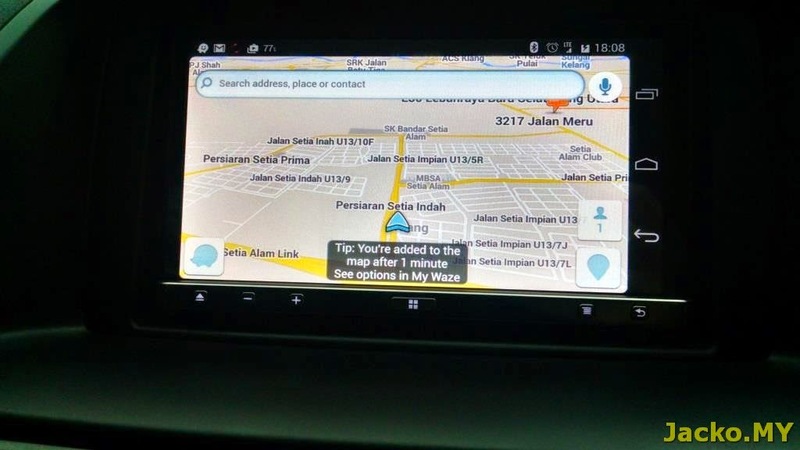 The settings will be permanent once stock head unit is removed and you will lose access to adjust it. 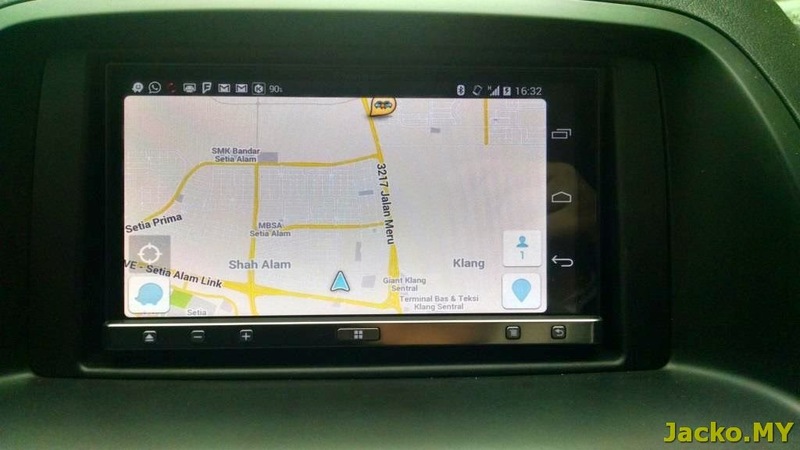 Now, drive to KL Auto for installation!! It's recommended to make appointment so that KL Auto can get necessary harnesses ready to welcome your arrival. I strongly recommend you follow all the links below to ensure you don't miss out anything and the desired result is achieved.